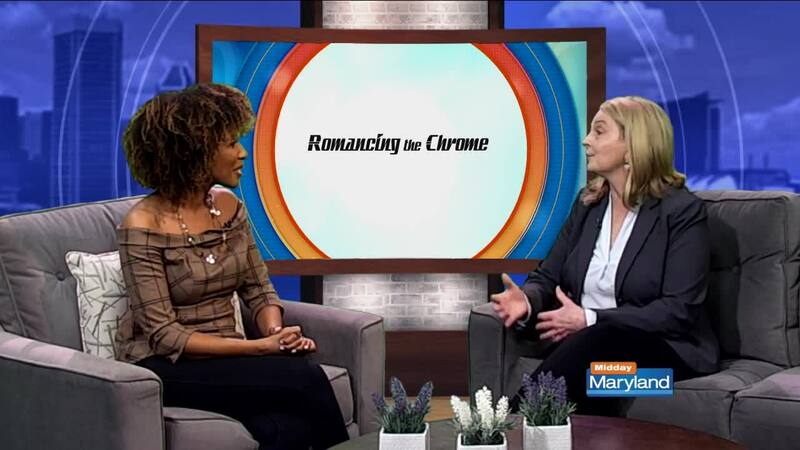 Romancing the Chrome will benefit the Harford County Public Library! The 8th Annual Romancing the Chrome, the largest car show of its kind in Northeastern Maryland featuring more than 250 classic cars and hotrods, takes place Saturday, April 13, from 10 a.m. to 4 p.m. at Jarrett’s Field in Jarrettsville, across from the Jarrettsville Library. Romancing the Chrome is family friendly, and admission is free of charge. Organized by the Harford County Public Library Foundation and Jarrettsville Lions Club and benefiting both organizations, the 8th annual Romancing the Chrome features a children's area, music, vendors, food concessions, a beer garden and more. Funds raised will help support HCPL resources and programs.